Attorney Ha, Min-Ho graduated from Seoul National University and completed his training at the Judicial Research and Training Institute. 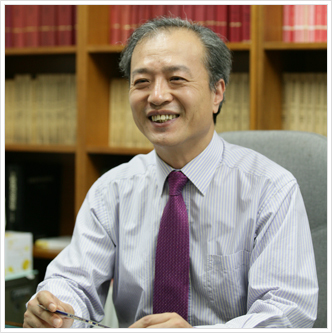 He began his career as an attorney in 1986 at Lim, Chung & Suh. in 2003, he became the senior manager partner. He boasts expertise in areas of real estate trust and development, corporate restructuring and financing with abundant litigation experiences. 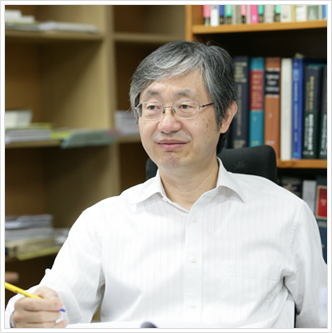 Attorney Chung, Mi-Hwa graduated from Hankuk University of Foreign Studies and completed his training at the Judicial Research and Training Institute. In his earlier years he focused on human rights, labor, and corporate area. Afterwards, he received master’s degree for comparative law at Washington State University Law School and became a member of the State of New York Bar. Since joining Lim, Chung & Suh in 1997, he is concerning on construction, financing, fair trade, franchise, international trade and transactions. in 2003, he became the senior managing partner. He also serves for civil causes, as a member of the Judicial Reform Commission, Committee for Law Interpretation, and Citizens’ Union for Economic Justice.